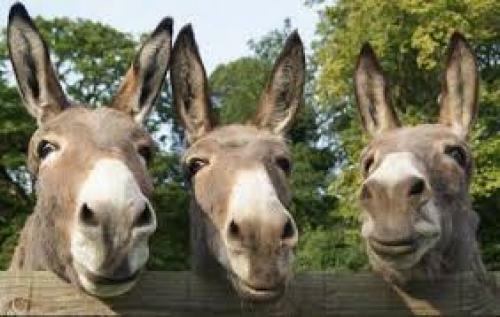 Open 365 days a year and home to over 500 donkeys in Sidmouth and 6,300 in care worldwide. 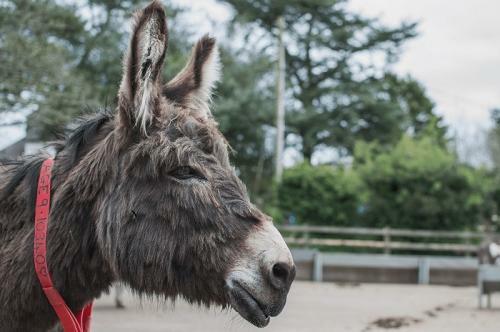 admision at Sidmouth Donkey Sanctuary is Free. 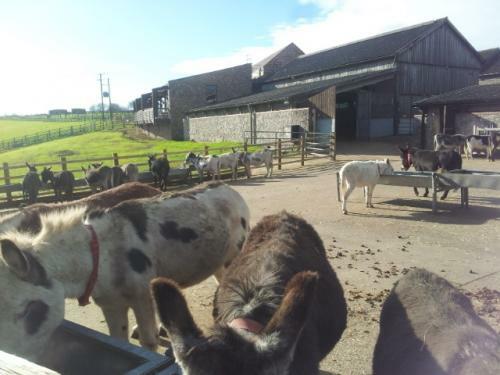 Its a great place to visit meet and interact with the donkeys, take a walk around the farm, visit the maze and enjoy refreshment in the new Restaurant with views of the valley and sea.